Wild Wing Plantation is located in the Conway/Carolina Forest Area off of Highway 501. 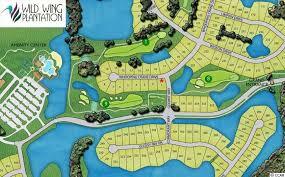 There are several builders in this community such as Lennar, Caviness & Cates, Great Southern Homes, and more. If a lot is purchased, you can even use your own builder. The average price in this community ranges from $300-$400k. Because of the number of builders here, square footage, numbers of bedrooms and bathrooms, features, floor plans, etc, all can vary. This communities amenities include a clubhouse, 3 swimming pools a with a splash zone and water slide, tennis court, and basketball court. 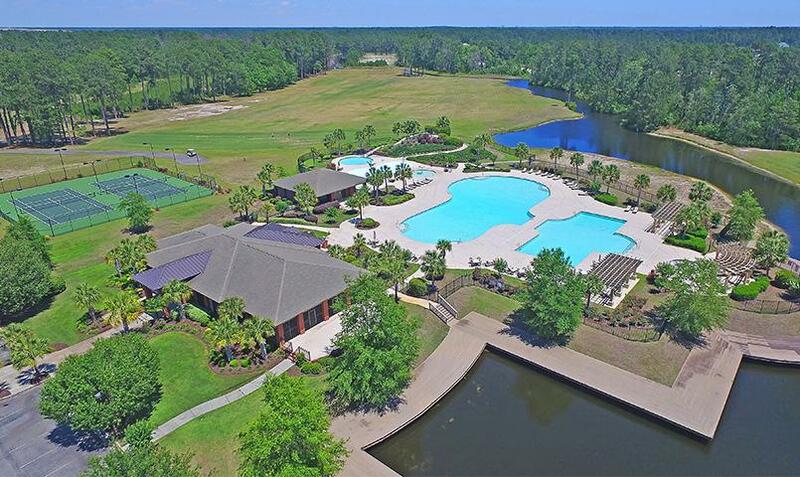 There are 180 acres of freshwater lakes, 27 holes of championship golf, driving and putting greens, fitness center, on-site boat storage, and a children’s playground. As of January 2018, the HOA is $117/month. 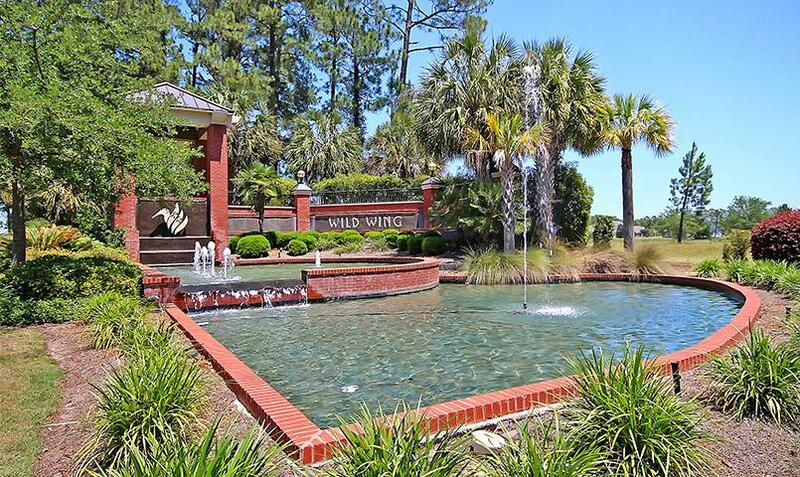 With Wild Wing Plantation is located just off of 501, shopping, dining, and entertainment are all within a mile. There is nothing more than you could possibly want or need in this beautiful community! For more information on this community and a free Relocation Guide, contact this community’s expert, Wayne Zimmerman, Realtor, by calling (843) 620-4331 or by email Wayne@SCRealEstateNetwork. Listing courtesy of DAP of MB LLC , Denise Parker. Listing courtesy of Wave Beach Realty, LLC , Danielle Jones.